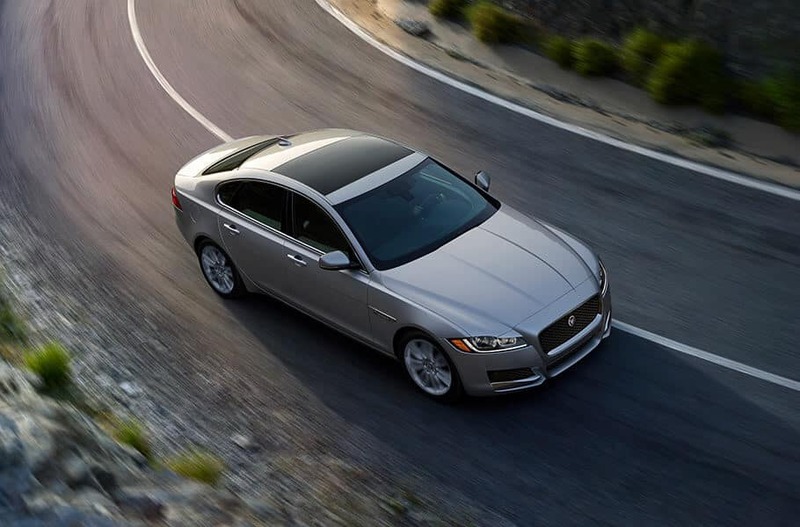 Learn the differences between these two remarkable sedans and which one is right for you; when you’ve chosen yours, schedule a private consultation to explore the stunning capabilities of your new Jaguar. 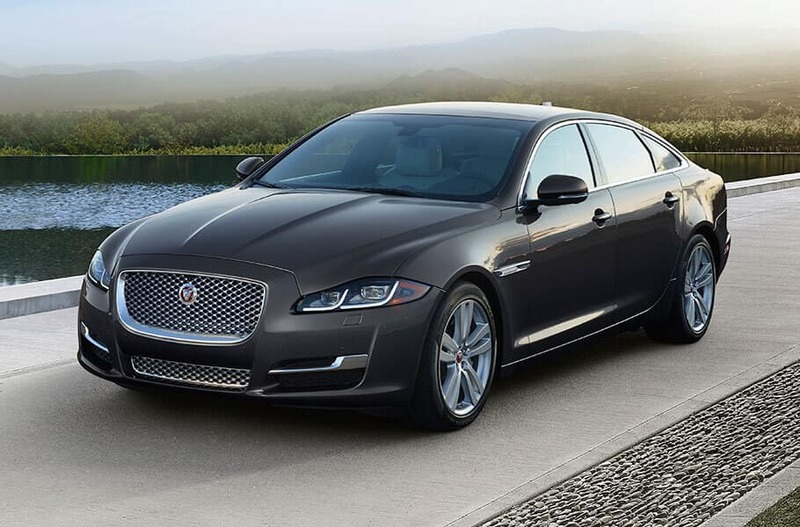 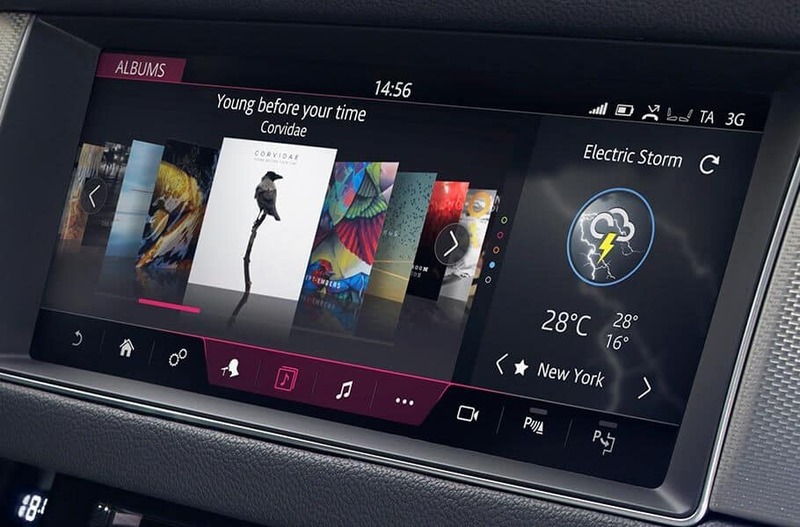 Choose the Jaguar XF or the Jaguar XJ and experience the road like never before. 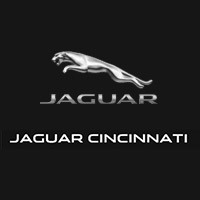 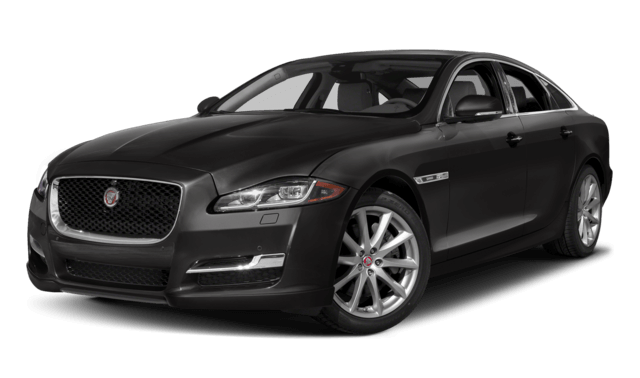 Contact Jaguar of Cincinnati at (513) 791-1000 or visit our showroom at 9115 Blue Ash Rd. 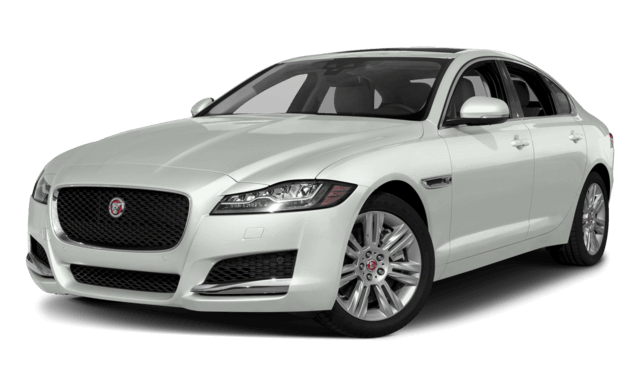 in Cincinnati, OH to schedule a test drive or to learn about the financing options available .